 Students must be registered on the Harvard Business Publishing (HBP) Education website to access course materials. In most situations, a student will register on the HBP Education website when they receive a link to a Coursepack from their instructor or school administrator. In this situation, please follow these instructions. Click on the Register Now button in the top right corner. Select Student account type, then click the Apply for an Account button at the bottom. You will then see an application form - complete all fields that are required, marked with an asterisk. Click the Submit Application button.